BJP leader Subramanian Swamy's plea challenging the non-bailable warrants issued against him by a court in Assam over his controversial comments will be heard by the SC in July. He had commented that mosques were not religious structures. A vacation bench of Justice M.Y. 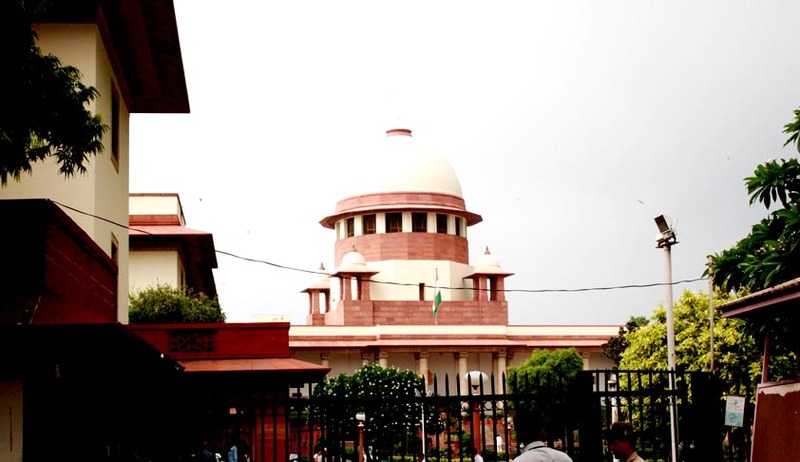 Eqbal and Justice Arun Mishra directed listing the matter for hearing in the first week of July before an appropriate bench after Swamy sought adjournment as senior counsel Ram Jethmalani who is representing him in the case was abroad. Swamy said he has challenged the constitutional validity of the Indian Penal Code's Sections 153A and 295(a), contending that they were vaguely worded and were prone to be misused, like Section 66A of the Information Technology Act, 2000, which was recently struck down by the apex court. Section 153A provides for punishment for promoting enmity between different groups on grounds of religion, race, place of birth, residence, language, etc., and doing acts prejudicial to maintenance of harmony, while Section 295(a) provides for punishment for deliberate and malicious acts, intended to outrage religious feelings of any class by insulting its religion or religious beliefs. The case against Swamy in Assam pertains to his comments in March wherein he had said in Guwahati that mosques were just buildings with no religious sentiments attached to them and could be pulled down anytime.He had remarked that in Saudi Arabia, mosquesare pulled down and constructed at other places if required. The Additional Chief Judicial Magistrate of Assam's Karimganj district court has asked police in Assam and Delhi to present Swamy before it on or before 30 June.